The very talented cast of Victoria try to describe in just a few words each, in a nutshell, the huge appeal of the hit British period drama, Victoria. 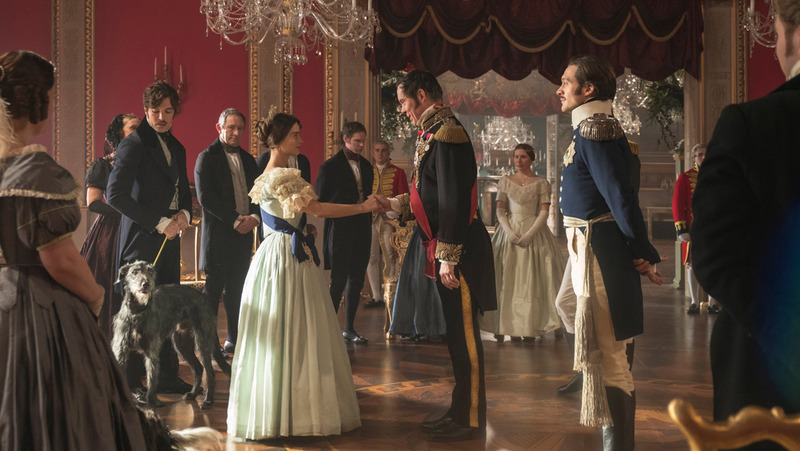 Join VisionTV for our highly anticipated premiere of Victoria, Season 2, Wednesdays at 9pm ET/6pm PT from Sept. 26 through Nov. 28, 2018. Back to Victoria mini-site. 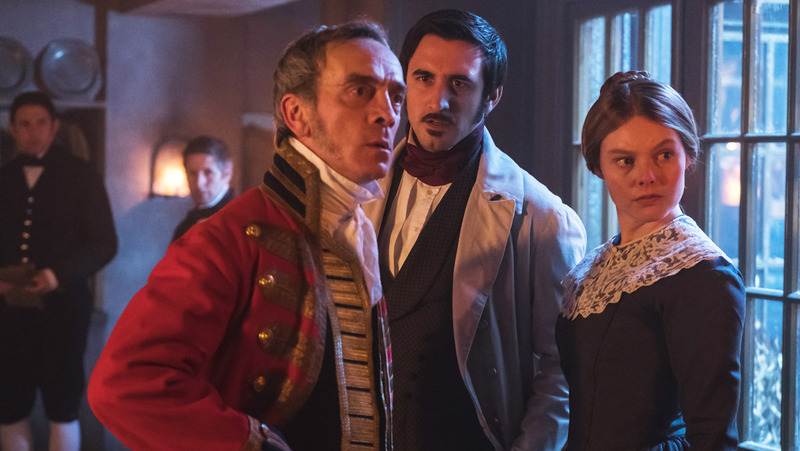 Streaming of full episodes of Victoria Season 2 is underway. Full episode videos are currently only available using Firefox as your browser. 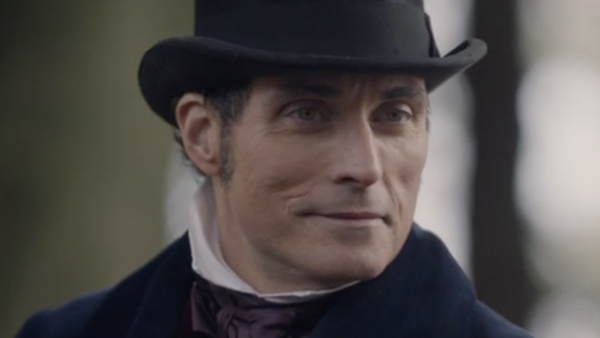 Victoria Extras below are viewable on all devices/browsers. 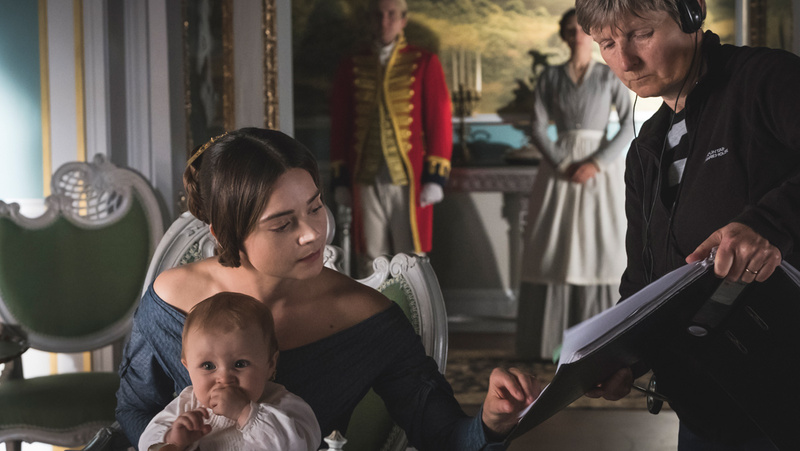 From sneak peeks to looks behind the scenes, get a deeper view of the new epic period drama, Victoria. Our Encore of Victoria S2 Begins Wed., July 24 at 10pm ET. 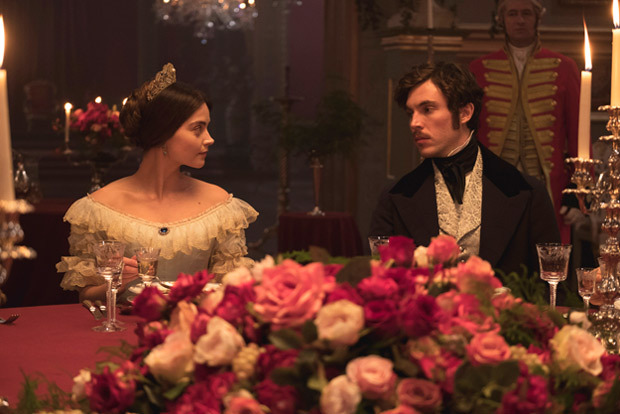 Experience the romance, emotion and drama of Victoria S2 with us again this summer.